After sixty years in ministry, his influence is unprecedented, his impact unmistakable. But how do we begin to measure the enduring value of one man's life and work? 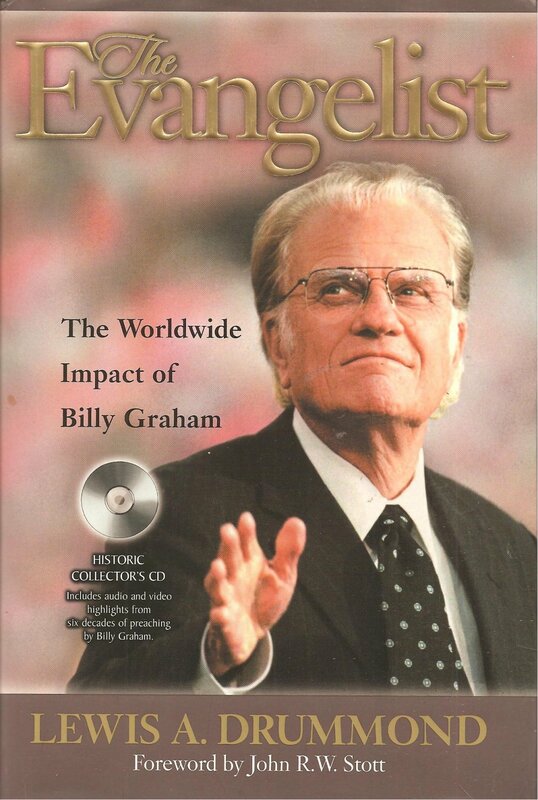 A fascinating and informative inquiry into the spiritual, cultural, and historical impact of Billy Graham's ministry. In this intriguing, survey, evangelical scholar Lewis Drummond takes on the timely task of evaluating the integrity, historical authenticity, and eternal significance of this century's best-known evangelistic career. Detailed, honest, and insightful, this volume evaluates Billy Graham's life and ministry in the revealing light of Scripture and evangelical tradition -- helping illuminate both his place in the sweep of history and his possible significance for the future. Every Purchase Helps Us "Help Others"
“A Store With More – That DOES MORE!!!" Like Our Facebook Page To See Our Events & Much More!